For those visiting Bangkok for the first time, it can be a city that is overwhelming to say the very least. With all the hustle and bustle, crowds, sights, sounds, and attractions it can be hard to really narrow down your must-see and do list and ensure that you make the most out of your visit to this iconic city. 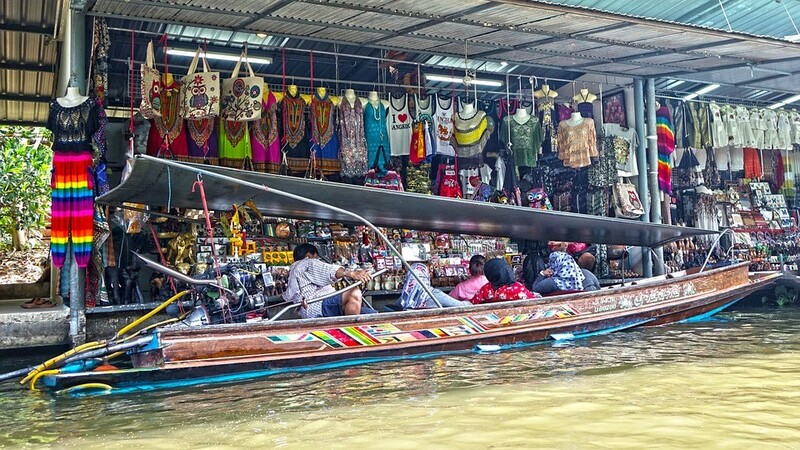 With that in mind, we’ve gone ahead and created a list of five things you absolutely need to find time to do while in Bangkok, as each one provides you with a different look and feel for the city. One of the best ways to truly experience a different culture is to do as the local do, which can be to rent bike in Bangkok. Because Bangkok is such a busy city, motorbikes tend to be the transportation option of choice for locals, as you can easily dart around the city, even in peak hours. Renting a motorbike is usually very cost-effective and they are relatively easy to drive. If you’re feeling a little hesitant due to the traffic, just stick to the less busy streets and try not to travel during rush hour. Another tip is to think about where you want to travel with your bike, as some are better suited for city streets rather than long distance journeys outside the city. While you can certainly enjoy exploring the city by bike and by foot, it takes on a whole other look when you explore by boat. Another popular thing for tourists to do is to take a boat trip on the Chai Phraya River. This river flows right through Bangkok, giving tourists incredible vantage points. Not only that, but the river is always full of activity, so that alone is intriguing. When it comes to the most well-known and popular attractions in Bangkok, the Grand Palace tends to be near the top of every list. The King once lived in this spectacular palace and for a while it housed the Thai government. The palace is beautiful both inside and out, so be sure to take a camera in order to capture all the beauty. Most people are familiar with how popular Buddha statues are throughout Asia, but the Reclining Buddha in Wat Pho is really special. This Buddha is a whopping 46 metres in length and is 15 metres tall. It is completely covered in gold leaf and is absolutely stunning in person. The Talad Neon night market is ideal for those who love shopping and yet also want to experience something unique. This night market is as beautiful as it is busy and filled with gems. It is known for its shopping, of course, but there are also fabulous food vendors sprinkled throughout, giving you the opportunity to try the local dishes. 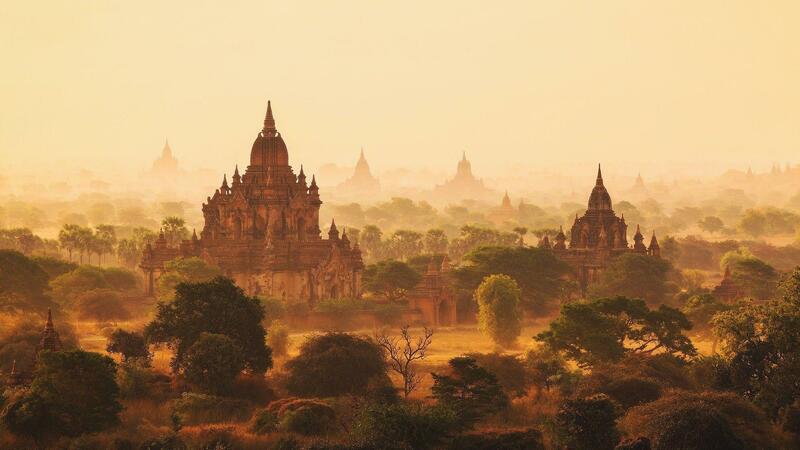 Myanmar has changed quickly both politically and as a traveler goal. Usually difficult to get data once you get inside Myanmar. In any case, this center point will guarantee that you have fundamental data to make your movement in Myanmar effective. The early introduction of the nation is apparent similarly as you leave Yangon’s Airport. Yangon is the principle door and business capital of Myanmar. It is cool and evergreen with lovely lakes, obscure parks, and rich tropical trees. One thing that will grab your eye is the endless left-hand old autos, which are driven on the correct side of the street. In addition, a great many people have their gums and lips recolored red on account of biting betel clears out. Motorbikes are prohibited in Yangon. A portion of the brands that you will perceive are missing incorporate ATMs. English is additionally not broadly comprehended or talked. 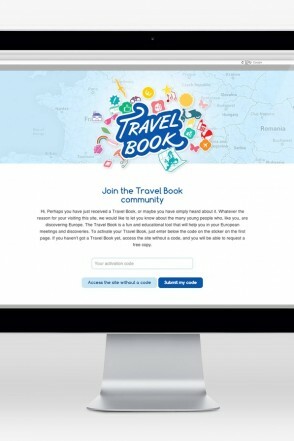 You can get the chance to significant traveler goal by transports. Transport stations are ordinarily dusty and situated away. To get to these stations you need to employ a taxi. The transports leave for different goals consistently and are normally completely loaded. In this way, it is prudent to book for tickets ahead of schedule to maintain a strategic distance from bothers. You will discover incalculable travel operators that can help you in your appointments. Myanmar’s field, urban communities, culture, otherworldly focuses and engineering are ordinarily overwhelmed by religious communities and Buddhist sanctuaries. You might not have any desire to miss a visit to the peaceful Inle Lake. This tremendous lake is situated in Shan State and fringes Laos and Thai. It gives a cool quiet condition in view of its area in the mountains. You will have the capacity to encounter extraordinary leg-paddlers, among different attractions. Bagan is one of the significant visitor goals in Myanmar. In this manner, your movement in Myanmar can’t be finished without visiting Bagan. It is situated on the banks of Ayeyawaddy River and is prominent for its rich archeological; destinations. You can even contract a steed or a bicycle and get the chance to investigate the antiquated relinquished sanctuaries, rustic life, laughing local people and sandy paths. Take a visit to Ngapali Beach. The regular magnificence of this goal stays unexplored to date. The white sand shoreline extends for 3km and is bordered by coconut trees. Visit Mrauk U, ordinarily alluded as Myanmar’s western world. This is on the grounds that it was crucial in religious and social trade between Southeast Asia and India. Different goals incorporate Mandalay, Ngwe Saung Beach and Nay Pyi Taw. As of now, convenience costs in Myanmar are on the ascent. In any case, it remains a moderate goal for your visit. Beverages and nourishment are likewise shoddy. Truth be told, it is conceivable to appreciate multi day in Myanmar with just $30 US dollars. Be that as it may, you need to spend somewhat more in the event that you need to unwind at select places, for example, Ngapali Beach. The pinnacle seasons are for the most part amid the long stretch of January and February. Amid such periods, it is fitting to make your appointments for convenience early. Be that as it may, you can generally dodge the clog by making your movement in March when there are somewhat less guests. On the off chance that you need to remain longer in Myanmar and work or begin your own business, you’ll require a business visa.